Being one of the Leading USB camera manufacturer and a leading engineering company, we are always eager to adopt new technology. So e-con Systems has come up the new variant for See3CAM – USB 3.0 Camera with latest USB Type C Connector. In the USB world things are bit complicated with different versions and different types of connectors. To simplify it, world is moving towards one USB Connector which is USB Type C. To start with we are providing See3CAM_CU30 3MP Low light USB Camera and See3CAM_CU130 13MP Ultra HD Camera with the Type C connector. With this new USB Type C connector the long term annoying USB orientation doesn’t really matter anymore. You can plug it either way. In other words, it is reversible. It has the intelligence to detect USB orientation and work accordingly. Type C Cable with Type A on the other end. Is it the biggest ADVANTAGE? Not really!!!! There are MANY. Though there are many advantages of USB Type C, Let’s see what is possible with the e-con Systems’ Camera with the USB Type C interface. See3CAM_CU30/ See3CAM_CU30 with Type C connector enables it to draw more power compared to the earlier versions of USB, while using Type C cable. 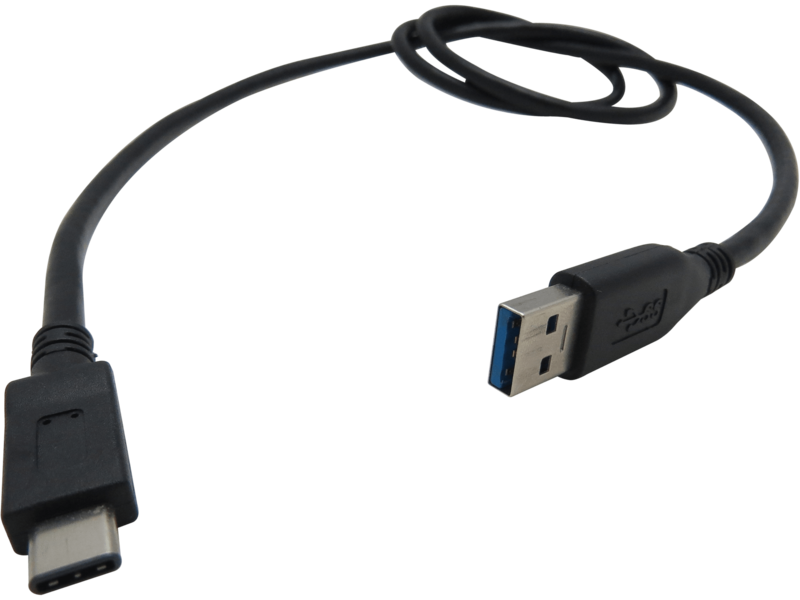 It enables to draw more power compared to the earlier versions of USB. It can draw upto 2A @ 5V compared to the earlier versions of the USB Type B connector which can draw upto 900 mA @ 5V. This can be used for any peripherals for the camera like Flash lights, buzzers and etc,. Though it is depends on the USB Host capability as well. See3CAM_CU30/See3CAM_CU130 USB connector is perpendicular to the board. But the SEE3_CAM_CU30_TYPEC/SEE3_CAM_C130_TYPEC is adjacent to the board. So depending on the mechanical design, people can choose the camera that fits their purpose. The connector is mechanically STURDY compared to its predecessor. Since it is sitting parallel to the board, the connector won’t be easily breakable. Industry is moving towards type C!! Using See3CAM with Type C makes it more Sturdy and compact. Considering the orientation of the camera, e-con advises our existing customer to use Type B to fit in their enclosure. Type C connector doesn’t mean that it can support USB 3.1. See3CAM still supports USB 3.0/2.0 only. We shall be providing USB 3.0 cables with Type A connector on the PC side and Type C on the camera side. Please see the cable image above.